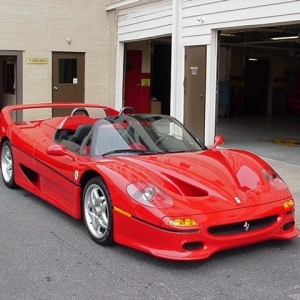 The Ferrari F50 is a famous mid-engine limited edition race car manufactured by Ferrari. 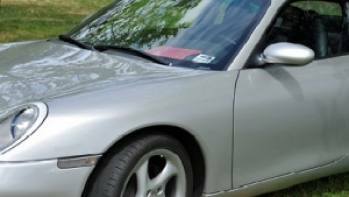 It first hit the streets in 1995 to mark the 50th anniversary of the sports car giant & the last model was manufactured in the year 1997. 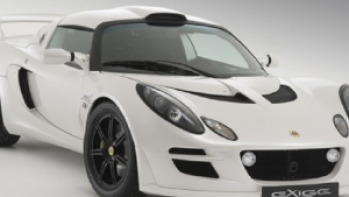 Unfortunately only 350 of these racing wizards were manufactured in total. 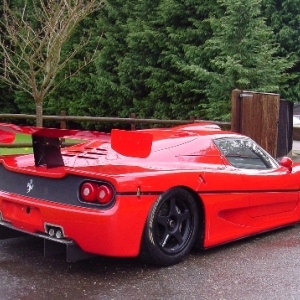 The F50’s engine was sourced from the one used in the 1994 model Ferrari 333 SP. 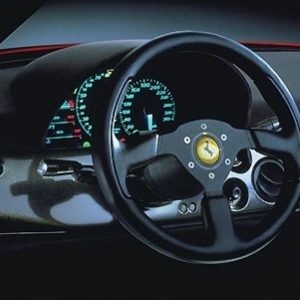 The car design itself was inspired by the 1990 Ferrari 641 manned by the famous Formula 1 legend Alain Prost. 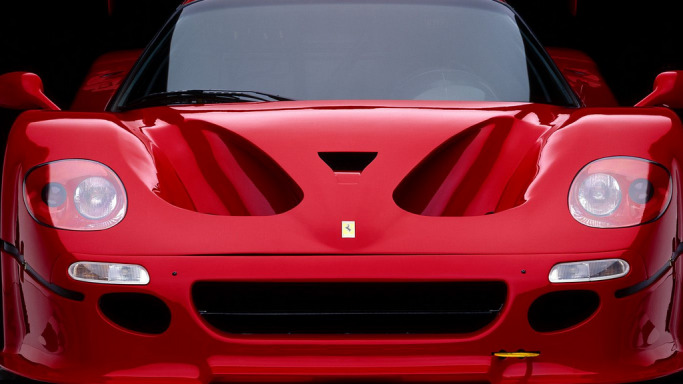 The car was manufactured in Maranello, Italy. 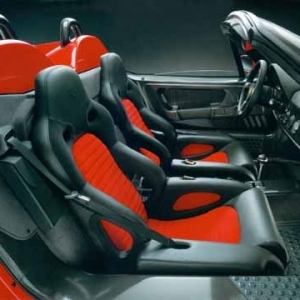 The cost of the car was in the range of $480,000 to $555,000 at 1995 base prices. The interior was designed as per the latest ergonomic concepts to ensure a comfortable handling experience & total safety for the driver. The seats were manufactured out of composite material & upholstered in special transpiring material along with special Connolly leather. All the controls conformed to ergonomic design standards. The driving unit is easily maneuverable. The air-conditioner ensured maximum comfort at all times. The instruments were pretty simple to manage & were controlled by an 8-bit microprocessor. Electro-luminescent bulbs illuminated the main LCD panel. A number of ideograms indicated different alarm indicators. 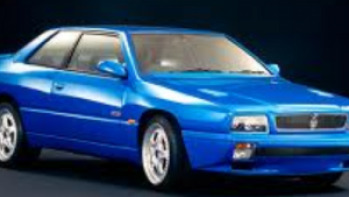 A statistics bank kept track of the many mission profile parameters of the car. 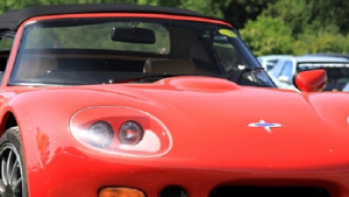 The vehicle is a twin door two-seated convertible with retractable sunroof. The car is 177 inch long, 44.1 inch wide & height stands at 44 inch. 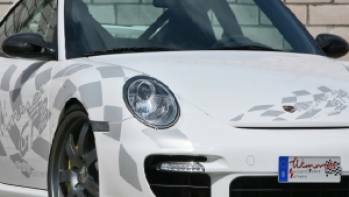 The chassis weighing 1020 kg is made of carbon fiber, kevlar, Nomex honeycomb, epoxy resin & has been constructed in the sandwich method. The Speedline manufactured wheels are made of magnesium alloy. The upper & lower wishbones are protected by a coating of black steel powder paint. 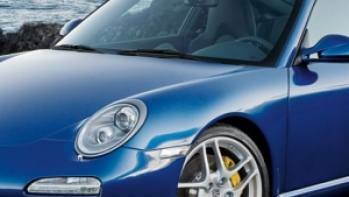 Goodyear Eagle F1 GS Fiorano constitute the front & rear tires, each type exerting a force of 35psi & 30psi respectively. 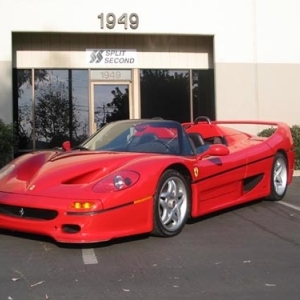 The car was available in several color finishes like Rosso Corsa Red, Giallo Modena Yellow, Rosso Barchetta Dark red, Argento Nurburgring Silver & Nero Daytona Black metallic. 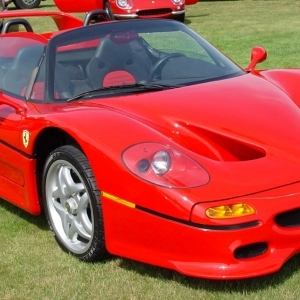 The Rosso Corsa Red finish was the most popular one & registered sales of over 300 units.